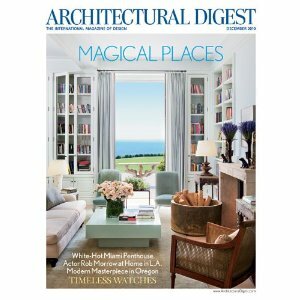 Let Architectural Digest host your visit through some of the world's most beautiful and luxurious homes. You'll learn the popular trends in decorating today from the best designers in the business as well as what's chic in art furnishings. Articles include the latest on antiques, modern furniture, electronics, landscaping, and travel.